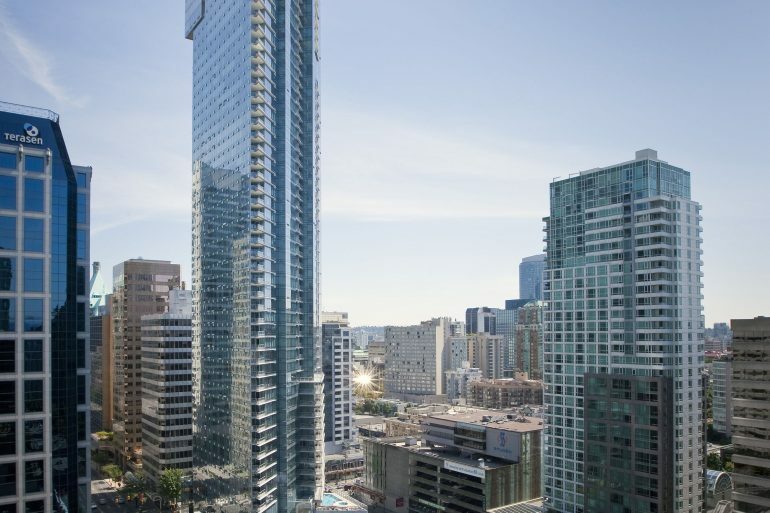 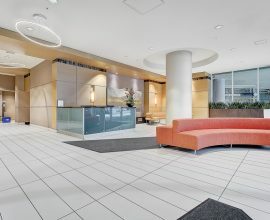 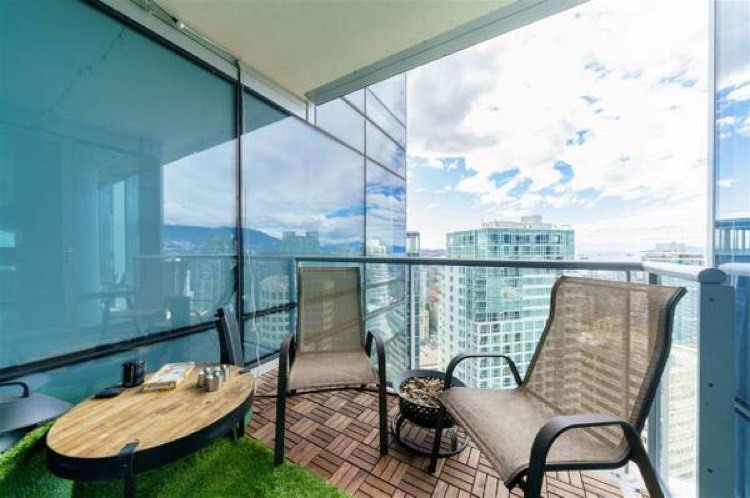 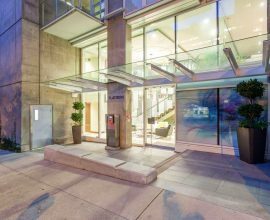 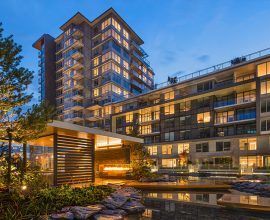 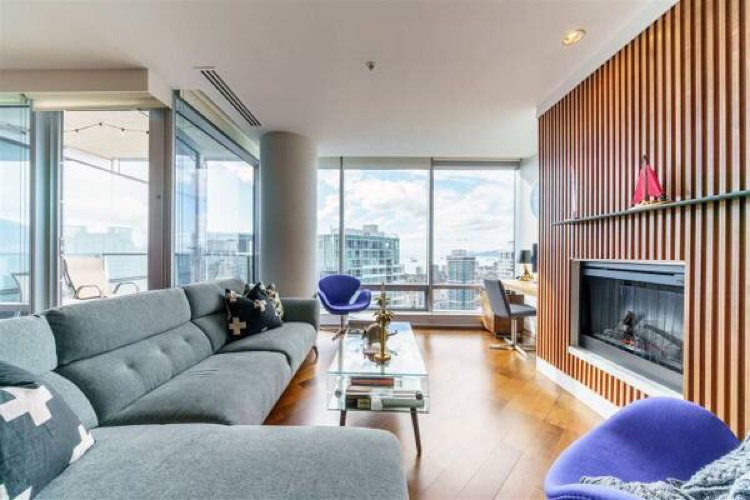 Enjoy luxury amenities, spectacular views, and gourmet kitchen in this beautiful, spacious, 2 bedroom, 2 1/2 bath apartment on the 32nd floor of one of Vancouver’s most desirable properties – the Shangri-la. 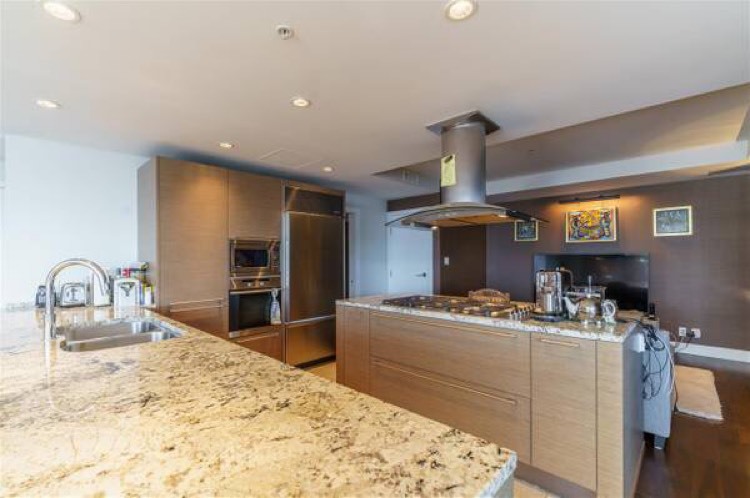 The beautifully appointed, state of the art kitchen boasts granite countertops, and stainless steel appliances as well as a generous island providing extra space for cooking and entertaining guests. 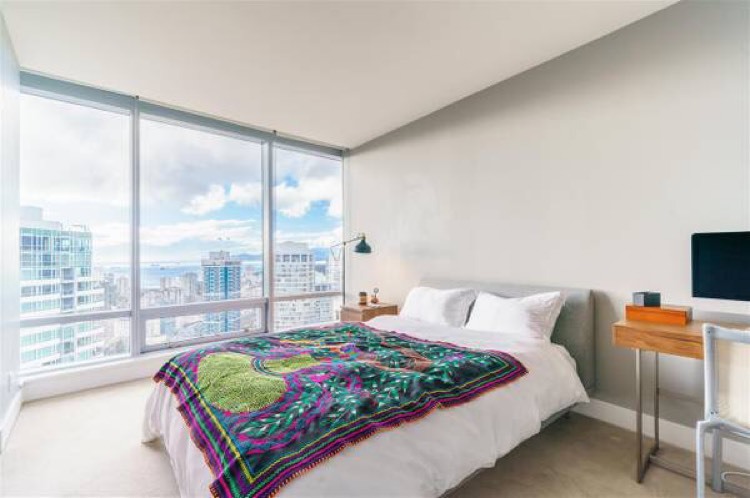 The master bedroom fits a king size bed and features a walk-in closet, a wall of windows affording spectacular city views and a spa-like bathroom complete with two sinks, a glass shower, and a large soaker tub. 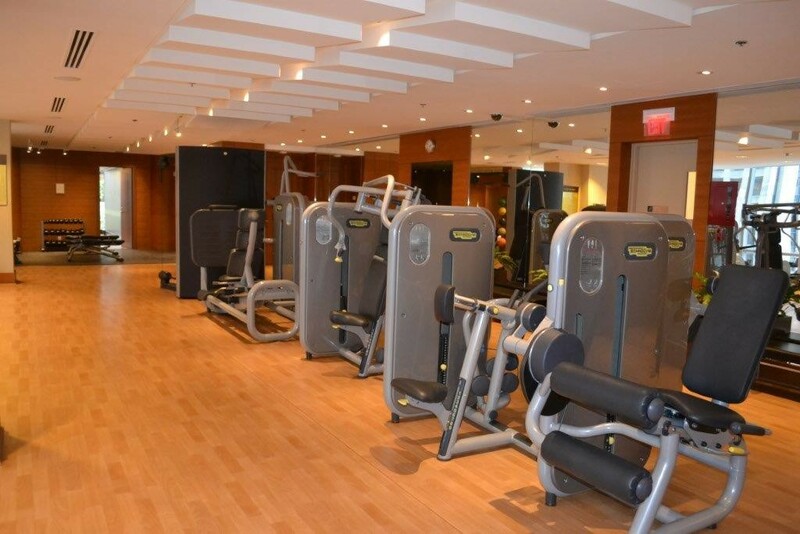 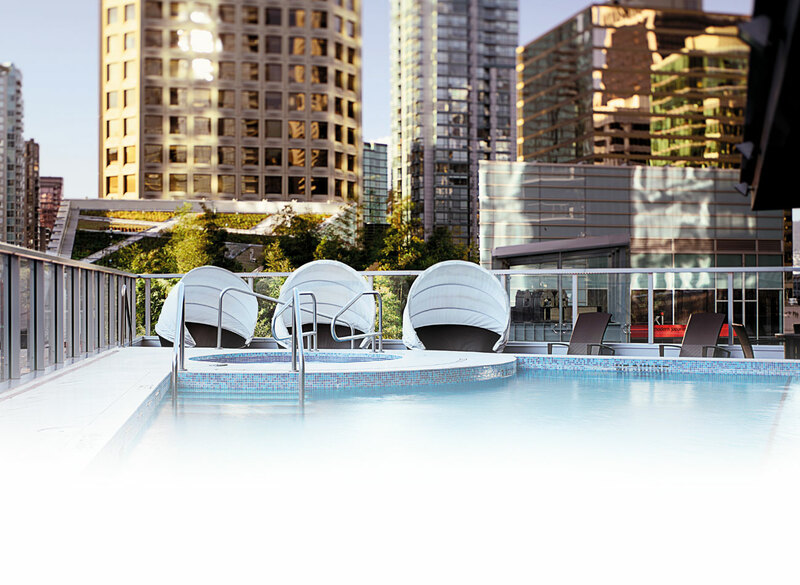 Take advantage of all the hotel below has to offer including 24-hour concierge, fitness centre, massage rooms, hot tub, pool, sauna and theatre. 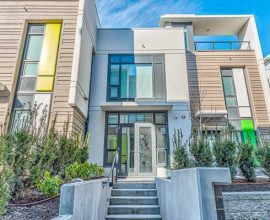 Walking distance to movie theatres, transit, excellent shopping, restaurants and nightlife, you will enjoy the very best the city has to offer right at your doorstep. 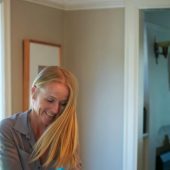 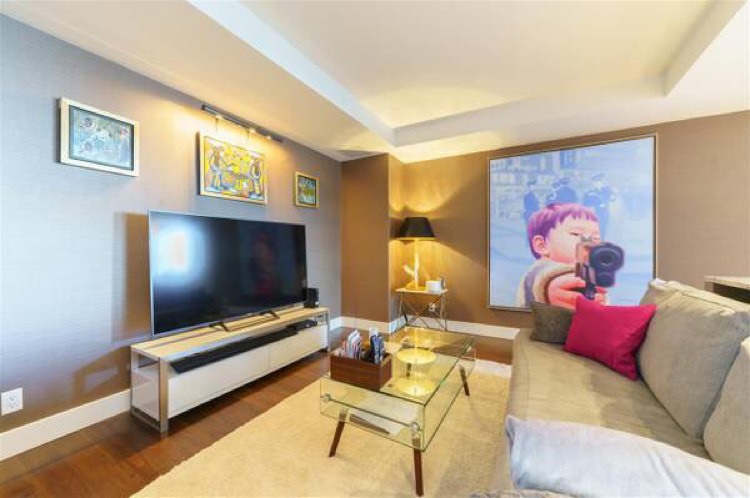 To view the full listing and book a showing, click here.